DevStat is pleased to inform of its collaboration with Eurostat for the the organisation of the ESS Workshop on administrative data and social statistics which will take place in Valencia, Spain, on June 4-5 June 2019. The workshop aims at bringing together ESS countries’ experts working with administrative data to share methodological knowledge, experiences, lessons learned and best practices regarding the use of administrative data for social statistics. It will be primarily an opportunity to highlight and exchange the results of the ADMIN, which is approaching its end in 2019. The event aims to encourage technical discussion on how the ESS should continue to move towards an improved production system for social statistics using more extensively administrative data. 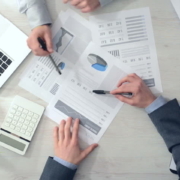 We would like to encourage statisticians to contribute papers before April 14 discussing their experience or ideas on the use of administrative data providing experience, achievements, examples, practical applications, lessons learned and plans for future developments that they consider worth sharing with other users of administrative data. All interested people are kindly requested to submit the online registration form, which can be found @ https://devstat.com/projects/events/ by 30 April 2019. Hope to see you in Valencia!! 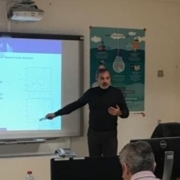 From 25th to 30th March, DevStat organised two training courses in Eurostat premises (Luxembourg). The first one, by José CERVERA-FERRI (DevStat’s CEO) and Prof. Iván ARRIBAS (Univ. of Valencia) on Machine Learning Econometrics, presented methods for alternative econometric estimation using a Machine Learning approach, including linear (Ridge and LASSO methods) and non-linear (Random Forests, Support Vector Machines) methods. The second one, by Prof. ARRIBAS, presented Logistic regression models, widely used in statistical classification problems. 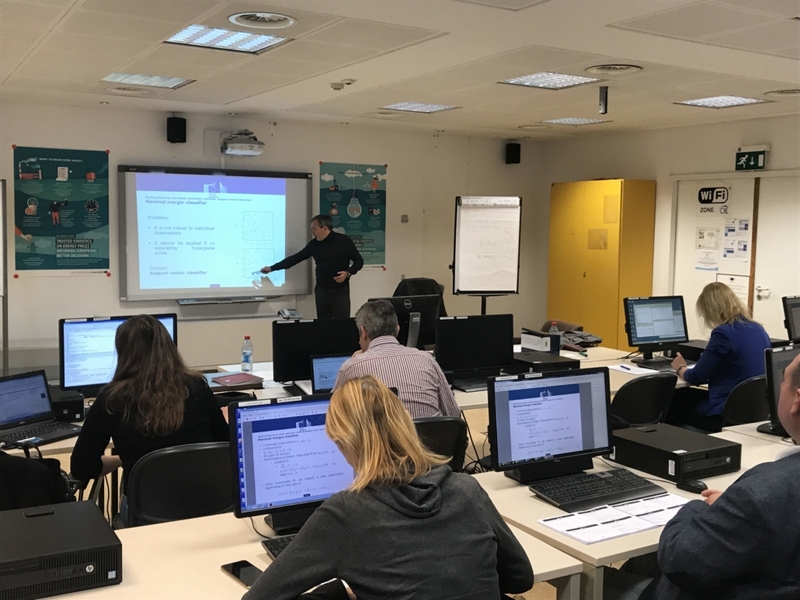 These course are implemented within a contract with Eurostat to supply training to statisticians of the European Statistical System, and for staff of the European Commission. 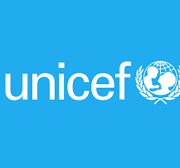 DevStat in cooperation with Maestral International LLC have been awarded a UNICEF contract for Co-creating a Child Footprint Tool / Index for Business and will collaborate in measuring the adverse impact business have on children (‘respect’), as well as their positive contribution towards children’s well-being and development (‘support’). The scope of this contract is to allow investors to make better-informed decisions and become an instrument for internal company dialogue and interactions on how the company, together with policy-makers, communities and other partners, can help shape a better life for children. The tool or index shall bring visibility on how business impacts on children’s wellbeing, investor decisions and policy discussions. 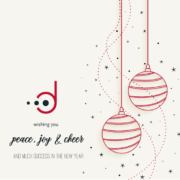 Dear colleagues, DevStat takes the opportunity of wishing you a year full of prosperity, brightness, success and happiness. Happy New Year!! At the request of Eurostat, a team of experts from DevStat, Dialogic (The Netherlands) and the Higher School of Economics (Moscow) prepared a manual for users of Innovation Statistics. These are collected in the EU using the Community Innovation Survey (CIS), coherent with the international standards set by the Oslo Manual. The publication describes the main concepts of business innovation and how to produce indicators and complex statistical analysis to understand the innovative behaviour of companies. It also describes emerging topics such as open innovation, globalisation of innovation and innovation intensity. To read the publication, please click here. 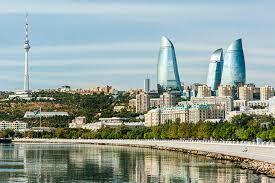 New project in Azerbaijan: DevStat will prepare the National Strategy for the Development of Statistics until 2030! 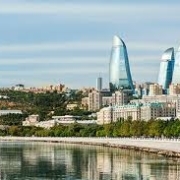 The State Statistical Committee of the Republic of Azerbaijan (www.stat.gov.az), supported by the funding by The World Bank, has selected a team proposed by DevStat and the local company Seft Consulting for preparing the long-term strategy, as well as the short-term plans for the next years. The strategy will identify the main orientations for the modernisation of the national statistical system, the needs for capacity building of its staff and the requirements for IT systems. It will consider, among other emerging information demands, the challenges for statistically monitoring the achievements towards the Sustainable Development Goals and the international Agenda 2030. This new project continues to strengthen the presence of DevStat in Eastern Europe, the Caucasus and Central Asia region, having already implemented technical assistance projects and assessment missions in Belarus, Moldova, Ukraine, Azerbaijan, Armenia, Kazakhstan, Tajikistan and the Russian Federation. https://devstat.com/devstat/wp-content/uploads/2018/10/baku.jpg 183 275 Paola Votta https://devstat.com/devstat/wp-content/uploads/2016/11/Logo_Landscape_DevStat_HD-300x74.png Paola Votta2018-11-05 09:33:392019-01-02 12:11:01New project in Azerbaijan: DevStat will prepare the National Strategy for the Development of Statistics until 2030! 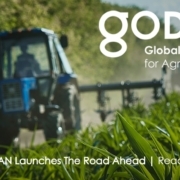 DevStat has been selected as provider of advisory services within a framework contract with the Technical Centre for Agricultural and Rural Co-operation (CTA), a joint institution of the European Union and the African, Caribbean and Pacific (ACP) Group of States. 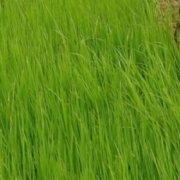 CTA aims at ending poverty and hunger, mitigate climate change and promote food security and growth through technical cooperation in the field of agriculture. DevStat will be requested to provide advice on the design of statistical studies, compile baseline data and prepare technical reports to support CTA activities. 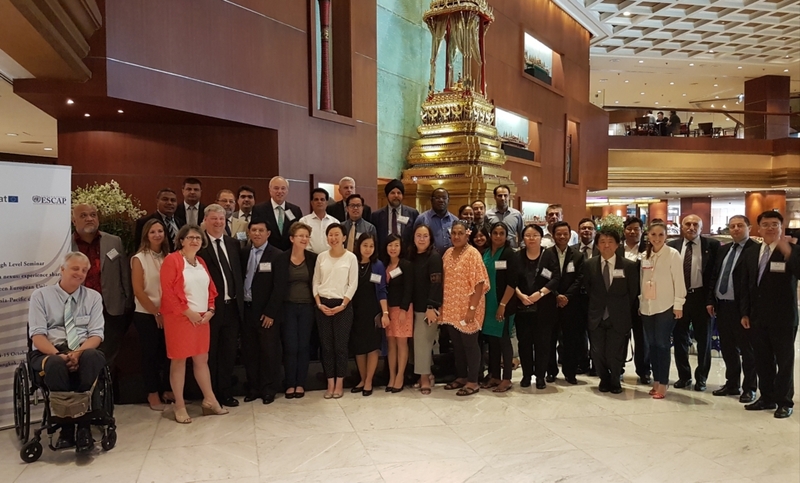 DevStat is pleased to inform of its contribution to the organisation a High-Level Seminar on “Policy-data nexus, experience sharing between EU countries and Asia” will take place in Bangkok, Thailand, 14th and 15th October. This Seminar is organized for Eurostat in close cooperation with ESCAP (Economic and Social Commission for Asia and the Pacific). The High-Level Seminar will provide a platform for discussions on national and international practices for engaging a dialogue between policy-makers and statisticians, especially in relation to the implementation of the 2030 Agenda and the Sustainable Development Goals. Social, economic and environmental policies should be based on scientific methods to gather evidence on target populations, evaluate alternative scenarios and measuring their impact. 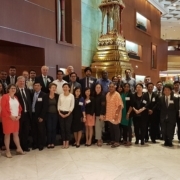 The seminar is expected to deliver suggestions, ideas and reflections to the ESCAP Committee on Statistics – the highest coordinating body of statistics in Asia and the Pacific- that will take place the same week. DevStat has mobilized top-level European statistical experts for conducting lectures and discussion sessions. During the next three years, DevStat in cooperation with our partner T&T Executive for the logistics, will support Eurostat in organizing similar conferences in Africa, Latin America and Europe. 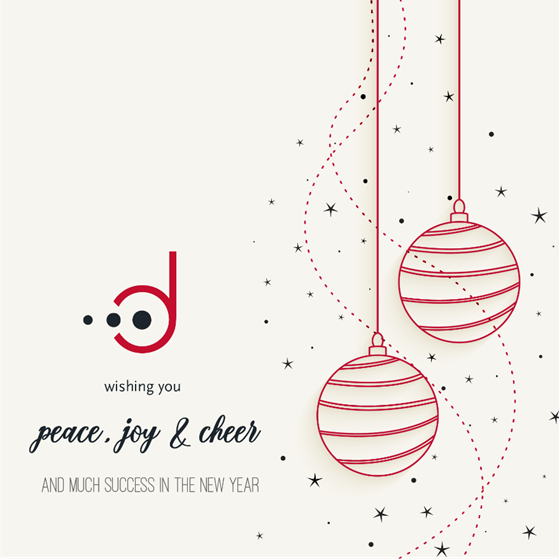 DevStat provides since 2004 advisory services to international organisations and national governments for the improvement of public policies based on statistical evidence, improving the functioning of their National Statistical Institutes, being a regular consultant to the European Commission, the World Bank and several United Nations agencies. José CERVERA, CEO of DevStat, attends the 6th meeting of the International Telecommunications Union (ITU) Expert Group on ICT household indicators (Geneva, 15-19 October 2018), as member of the sub-group discussing how to produce statistics on ICT skills. 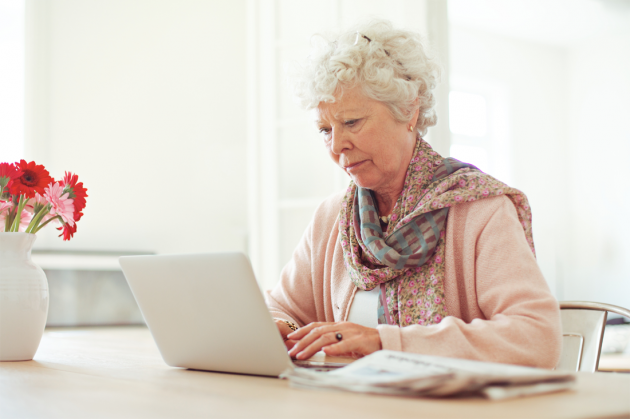 Information and Communication Technologies (ICT) are changing the labour market, social relations, trade, medicine and almost every other aspect of our daily lives. 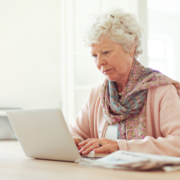 The skills required for successfully adapting one’s life to the rapid changes are diverse, from finding information on-line to using new means of communication to being able to process large amounts of data. Measuring the gaps in skills is necessary to adopt ICT education policies for all, to fully benefit of the rapid evolution of technology. Statisticians from all the world discuss how to produce meaningful data on ICT skills through household surveys, in the framework of international standards for ICT statistics. For more information see http://www.itu.int/net4/ITU-D/forum/expertgrouponhouseholds/forum/ .